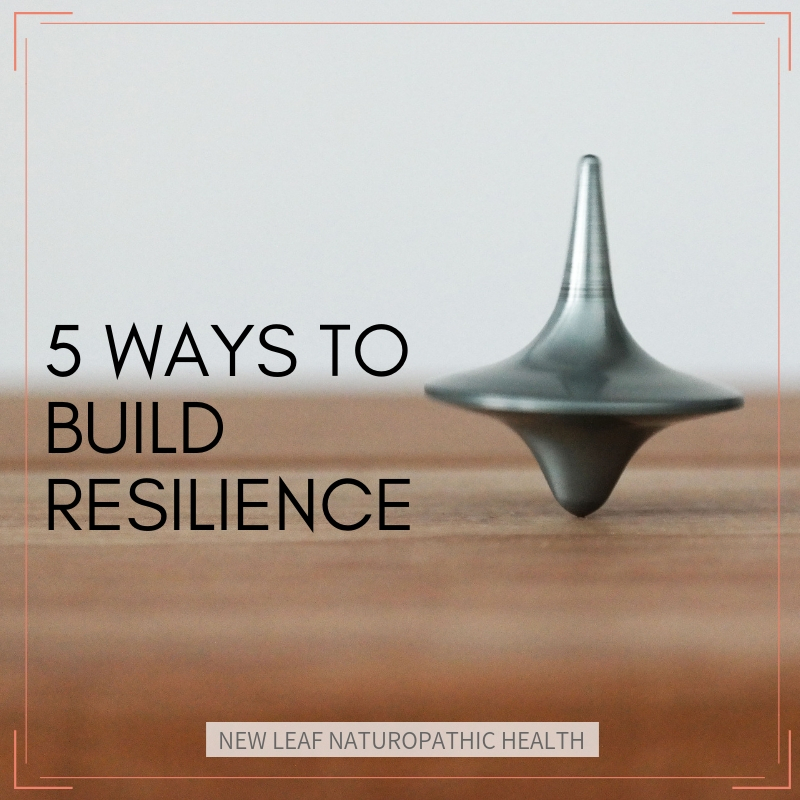 Sarah Fehlberg talks about how you can build resilience for your exercise – the naturopathic way. 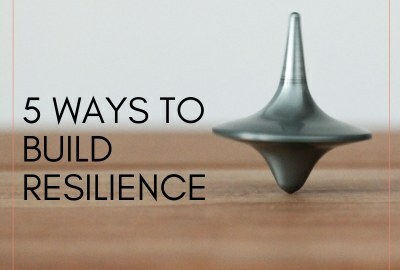 We’ve been discussing Resilience at New Leaf lately – how can our clients find it and keep it. I’ve been thinking about how my clients can stay resilient while still maintaining a higher level of physical exercise. I’m a Naturopath and a Personal Trainer, so I know from experience how our bodies react to exercise. It sees it as a stressor. Yes, that’s right you read correctly, our bodies perceive exercise as stress. So what does that mean exactly? It means that if we are already pumped full of stress whether it be from deadlines, work commitments, lifestyle imbalances, relationship or financial stress and then incorporate regular high intensity exercise – another stressor on the body – we can feel off balance. Yes, I’m a personal trainer and yes I love to exercise but that doesn’t mean I slam myself daily doing high intensity training. As a naturopath I know the importance of balance. This is the perfect reminder that you should be listening to what your body needs. Not what you think you should be doing. Your body does not need to be slammed into submission every single time you decide you need to be fit. Ultimately this means you will not see the long lasting changes to your physique you’re looking for. Why? 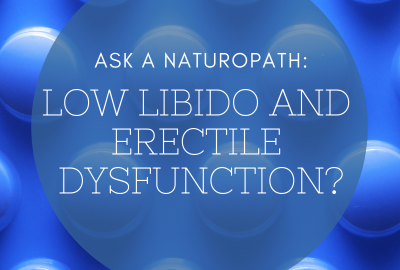 Because this is your body running on cortisol and pumping your adrenals. In response your body and mind perceives this as being under threat and starts to shuts down non-essential functions in order to cope. 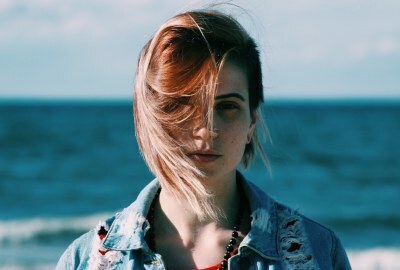 Are you showing signs of high cortisol? So how do you stay active, keep exercising and get the results you want without running yourself to the ground and loosing all resilience? There are no quick fixes! As with any regime, nothing should be a quick fix. Two weeks going hard at the gym won’t give you long lasting results. The same can be said for trying to diet that way. Finding daily movement that works for your lifestyle not against it is so important for building resilience. Take simple steps to simply become more active – walk to work, walk further to the next station, park your car further away, ride a bike, play tennis after work, incorporate daily movement, that doesn’t mean daily high intensity strenuous exercise! Alternating this incidental daily movement along side your workouts gives your body time to recover while you keep active. The key to resilience is doing what what you want not what social media or someone else is telling you to do. Do what nourishes you and your needs! Do the Barangaroo walk, Bondi to Bronte, Malabar to Maroubra, hike in a national park, get outdoors, go swimming. Being outdoors is great for your mind. 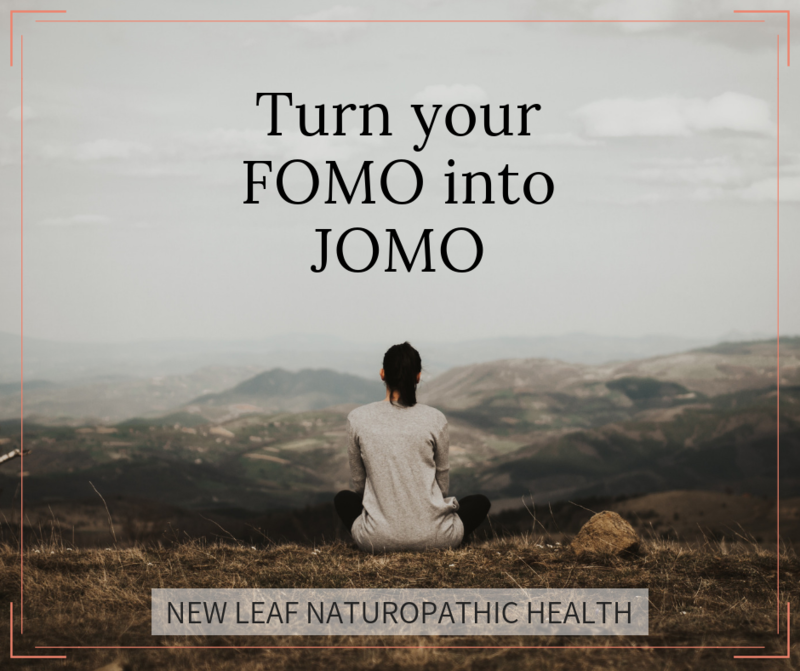 Get outside for some grounding and earthing, go for a walk without shoes on, I promise you you’ll sleep better than sitting in front of Netflix all night! If you feel slogged from work, don’t go slog yourself. Rest, recover and recharge. If you’re not feeling it your body is telling you to stop. You are not being weak or lazy. Tell yourself you are building resilience by resting. It is ok to say no and take a break. 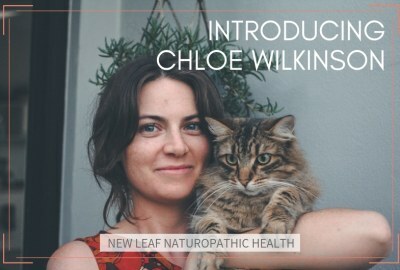 Sarah is a clinical nutritionist, naturopath and herbalist at New Leaf Naturopathic Health in Marrickville. She has a special interest in men’s health, sports nutrition and helping new mums get their bounce back. In our eternal quest to help our clients find RESILIENCE, we love to offer strategies and ideas that may resonate. We know that this one does. 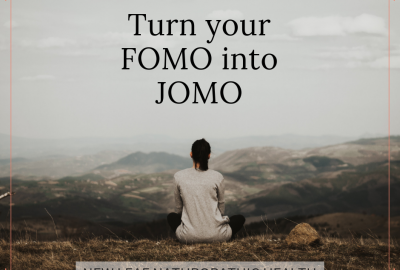 So when you start to think about your New Year New You promises, it should all start with this one… JOMO – or The Joy Of Missing Out.